Thank you. We’ll be in touch. Thanks for your interest in this opportunity to see how the right platform can help you build apps faster — and accelerate revenue growth. We'll be in touch shortly to schedule your complimentary app assessment. In the meantime, visit the App Cloud Overview page or visit our Business Value Calculator to see the ROI of building your apps on the Salesforce platform. 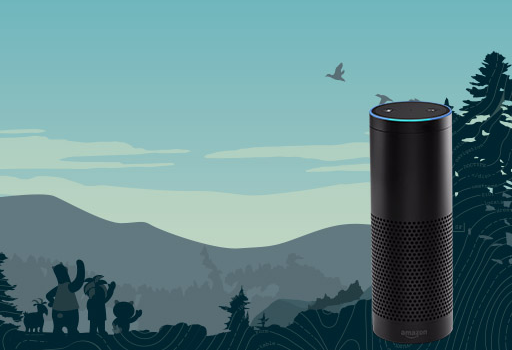 And remember, when you complete your App Strategy Assessment, you'll receive an Amazon Echo, an extra gift from us.